Listed on 9 December 2004, Suntec Real Estate Investment Trust invests and derives income from a portfolio of office and retail properties located in Singapore and Australia. As I write, it has 7 assets valued at S$ 9.6 billion. In this article, I’ll cover 10 main things that you need to know about Suntec REIT before you invest. It owns 100% of Suntec City Office, 100% of Suntec City Mall, and as well as 60.8% of Suntec Singapore, a world-class convention centre. It derived income from a total of 601 tenants and had occupancy rate of 99.3% in 2017. In that year, Suntec City had recorded S$ 209.1 million in net property income (NPI) and thus, is currently the main income contributor to Suntec REIT. It owns ⅓ interest in the iconic MBFC Properties, which consists of 2 Grade-A Office Towers and a subterranean mall in Singapore. MBFC Properties have enjoyed 99.8% in occupancy rate with 110 tenants. In 2017, these properties had contributed S$ 53.6 million in NPI and are the second largest income contributor to Suntec REIT. It owns 100% of 177 Pacific Highway, a Grade-A Office Building that is situated in North Sydney, Australia. It is fully occupied with 10 key tenants such as CBRE, Cisco Systems and CIMIC Group Ltd. In year 2017, this property had contributed S$ 35.4 million in NPI, thus, it is the third largest income contributor to Suntec REIT. It owns ⅓ interest in One Raffles City. 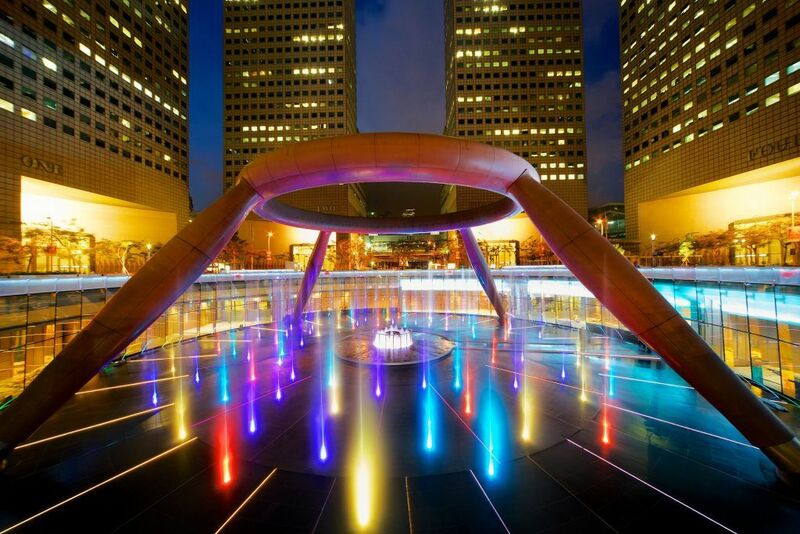 It consists of 2 Grade-A Office Towers in Singapore. It is fully occupied with 56 tenants. In 2017, this property had recorded S$ 28.8 million in NPI. It owned 25% of Southgate Complex (Refer Point #5). This property comprises of 2 Grade-A Office Towers and a 3-Storey Retail Podium located in Melbourne, Australia. It recorded a 90.8% occupancy rate with a pool of 88 tenants. In 2017, this property had contributed S$ 7.3 million in NPI to Suntec REIT. 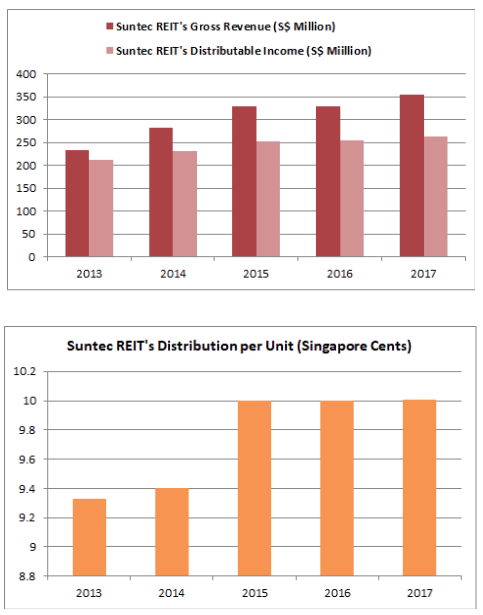 Overall, Suntec REIT has increased in both gross revenues and distributable income over the last 5 years. Gross revenues grown from S$ 234.1 million in 2013 to S$ 354.2 million in 2017. This, in turn, had resulted in stable growth in distributable income from S$ 211.2 million in 2013 to S$ 263.0 million in 2017. Distribution per unit (DPU) increased from 9.33 cents in 2013 to 10.01 cents in 2017. As at 31 March 2018, Suntec REIT reported to have total debt outstanding of S$ 3.27 billion. Its aggregate leverage ratio is 36.6%, which is within the limit of 45% set by the MAS. Its all-in financing costs was 2.73% a year. Suntec REIT’s office segment has a weighted average lease expiry (WALE) of 3.62 years. 75.0% of its leases would expire starting in year 2020 and beyond. The office segment is more significant as it had contributed S$ 143.9 million, or 58.9% of Suntec REIT’s total NPI in 2017. Suntec REIT’s retail segment has a WALE of 2.22 years. 50.2% of leases begin to expire in 2020 and beyond. Its retail segment contributed S$ 100.5 million, or 41.1% of Suntec REIT’s total NPI in 2017. In November 2016, Suntec REIT has completed its acquisition of a 25% stake in Southgate Complex for A$ 144.5 million. This acquisition is one which has an option that allows Suntec REIT to buy another 25% stake in this property. It had generated S$ 7.3 million in NPI in 2017 (Refer Point #2). In February 2018, Suntec REIT has exercised the option and hence, acquired the other 25% stake in Southgate Complex for A$ 144.5 million. Suntec REIT increased its stake in this property to 50% as it announced the completion of this transaction on 31 May 2018. It owns 30% of 9 Penang Road. Formerly known as Park Mall, Suntec REIT is developing it into a new Grade-A commercial building. It is a joint venture project participated with Haiyi Holdings Pte Ltd (35%) and SingHaiyi Group Ltd (35%) and is expected to cost about S$ 800 million. This project is expected to be completed by 2019. In August 2017, Suntec REIT has acquired 50% interest of Olderfleet for A$ 414.7 million. It is located at Melbourne CBD, Australia and it is to be developed into a 40-storey state-of-the-art commercial office building. The construction of this building is scheduled to complete by 2020. As I write, Suntec REIT is trading at S$ 1.69 a unit. As at 31 March 2018, Suntec REIT has reported to have S$ 2.104 in net asset value a unit. Thus, its current P/NAV works out to be 0.80. It is presently on the lower end of its 5-year range of 0.720 – 1.015. Suntec REIT adopts a distribution policy to declare and pay out at least 90% of its distributable income on a quarterly basis. It has declared and paid 10.01 cents in DPU for 2017. If Suntec REIT maintains its DPU at 10.01 cents, thus, its expected gross dividend yield is 5.92%, close to its higher end of its 5-year range of 4.66% – 6.45%. Tang Gordon and Celine Tang are husband and wife. 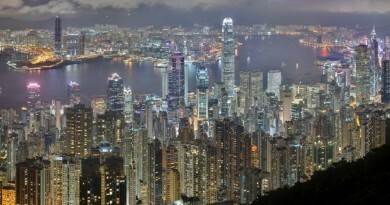 Suntec REIT has delivered stable distributions to its unitholders over the last 5 years. Suntec REIT is enjoying near full occupancy for its properties and expects to generate additional rental income from 9 Penang Road and Olderfleet in one or two years time as soon as they are completed. Thus, it has laid itself a firm foundation to sustain distribution growth in the future. If you are just getting started in learning about investing in the Asian Stock Market, we have created a full 15-Video Course for you to help you get up to speed on how to look for great investments in Asia. Click here to find out more. ← Is Mapletree North Asia Commercial Trust Worth Investing In? 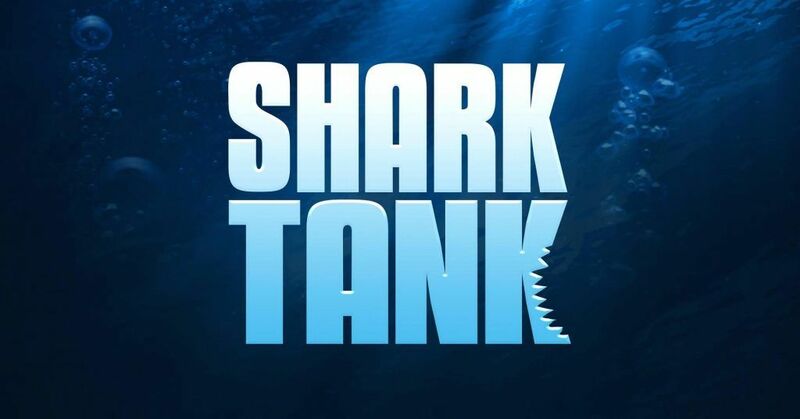 Ian Tai is the founder of Bursaking.com.my, a platform that empowers retail investors to build wealth through ownership of fundamentally solid stocks. It is an essential tool that sifts out stocks that grow profits consistently from a database of over 900+ stocks listed mainly in Malaysia. 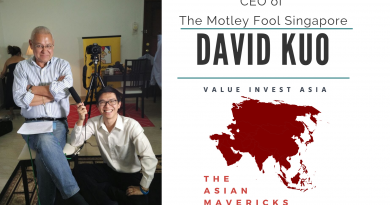 As a Malaysian with close family ties in Singapore, Ian publishes a series of newsletters on how anyone can invest profitability in both countries. Are You Telling Me That Watching TV Can Help Me Learn About Investing?